The Curators’ Room is an itinerant clubhouse for artists, curators, writers and cultural explorers where ideas are generated, supported and developed through research and experimentation. It is a space for testing curatorial frameworks and community boundaries, questioning where the line is between artist, curator, colleague and audience member and who should draw it? The Curators’ Room offers space for dialogue and can evolve and adapt as a project space, research project and art work. It is a test bed for future ways of working and an opportunity to research and interact with audiences through a programme of creative networking events, workshops, talks and exhibitions. The Curators Room invites participation from members of our temporary and established communities through the provision of a range of facilities; including an open access exhibition space, desk space and a research library with contents adapted to each location or event. 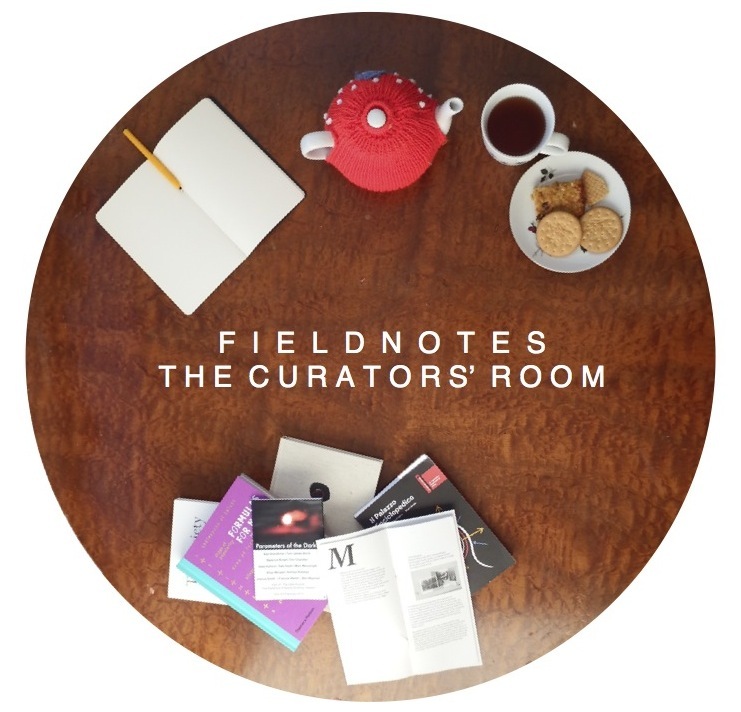 Within The Curators’ Room Field Notes run The Art Counter, an interactive contemporary art resource offering personalised ‘art counselling’ and ‘interpretation services’. 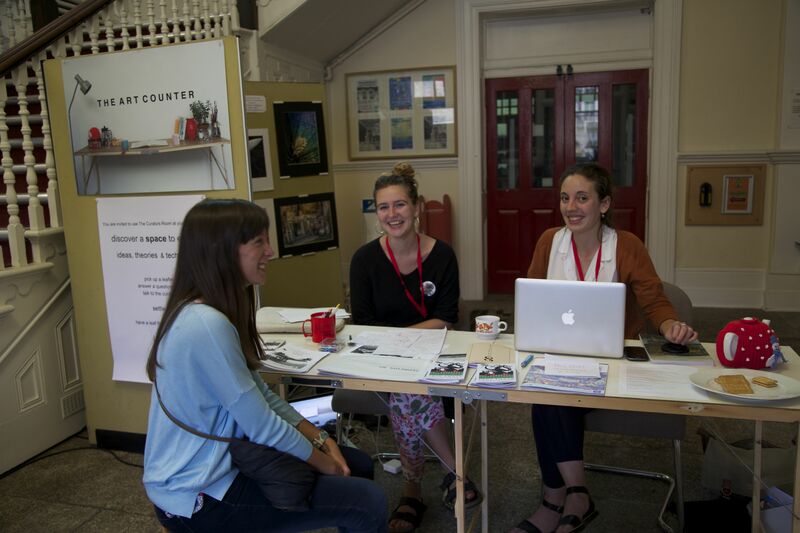 At The Art Counter Field Notes’ curators, Cat and Rosie, are available to discuss local art issues and events on a one to one basis. Tea and biscuits are also on offer to fuel the conversation! This summer The Curators Room ran at Falmouth University and at the Fascinate Showcase during the Tall Ships Regatta in Falmouth. The Curators Room and The Art Counter can be adapted as a service for various cultural events, please contact Field Notes to find out more. The development of The Curators’ Room was supported by Talent Development 2.